Bikram yoga is a huge trend these days, though most know it by the name “hot yoga,” and for a good reason — Bikram yoga classes are practiced in a room around 104-105 degrees with a humidity level of 40%. A hot yoga class typically consists of 26 asanas and two breathing exercises, allowing you to warm and stretch your muscles to the best of their ability. 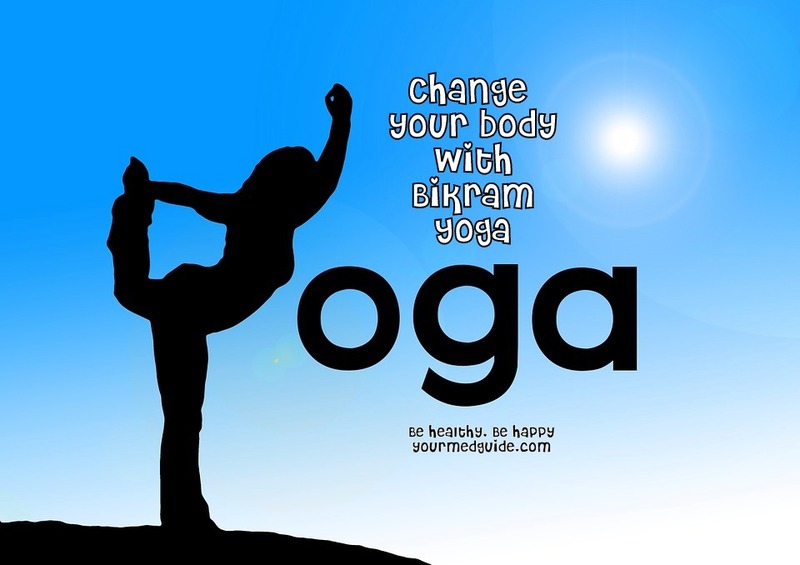 Many wonder about the difference between Bikram yoga and other types of yoga. The truth is they’re pretty similar but with a few distinct changes that make Bikram yoga a unique form of exercise and stress relief. The temperature difference is undeniably the most noticeable way this form of yoga differs from others. Heating the body up allows the muscles to relax more, meaning you can comfortably go into deeper stretches, taking your body to new limits without pushing it beyond its abilities. The flow of Bikram yoga is designed to keep the body in motion and keep the temperature and heart rate up, giving practitioners an intense workout. Breathing exercises in hot yoga promote respiratory health. With these benefits in mind, practitioners can rest assured they’re getting the most from the time they dedicate to hot yoga. While all poses in Bikram practice are important, some poses have more benefits. So to get the most from your workout, be sure to focus on the poses below. Also known as “chair pose,” this asana helps to realign the legs to prevent lower back pain — as well as offering relief from chronic pain issues such as arthritis. Awkward pose will help sculpt the muscles in your legs while burning calories. This pose can reduce discomfort of flat feet and stretch the chest and shoulders. Tree pose improves posture and balance while increasing flexibility in the knees and ankles as well as the joints of the hips. This asana works the side of the abs and strengthens the muscles in the thighs. Tree pose will strengthen the ligaments and tendons of the feet and the bones of the hips and legs, all while reducing stress levels. Cobra pose strengthens the lumbar spine, relieving pain caused by herniated or slipped discs and providing relief for arthritis and scoliosis. This asana can improve liver and spleen function as well as strengthen the arms and legs. Cobra pose firms and tones the buttocks, decreases stiffness in the lower back and can improve menstrual cycle irregularities. This poses stretches and strengthens the vertebrae in the lower back, reducing back pain and improving posture. This asana also strengthens the core, knees and ankles while providing an excellent stretch to the legs, hips, groin muscles, chest and spine. 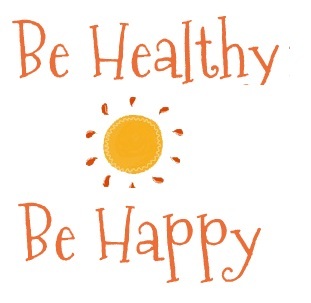 While Bikram yoga is a great place to start improving your health, it’s important to be mindful of health in all aspects of life. The most important part of making lasting changes in your life is to make the change in multiple parts of your life and stick with it — consistency is key. Learning to be in tune with your body’s needs will allow you to care for it in a way that is beneficial to your mind, body and soul. Ali is a tea-sipping blogger who focuses on healthy and sustainable living via her family blog Homey Improvements. She was born and raised in Alaska and loves all things yoga.